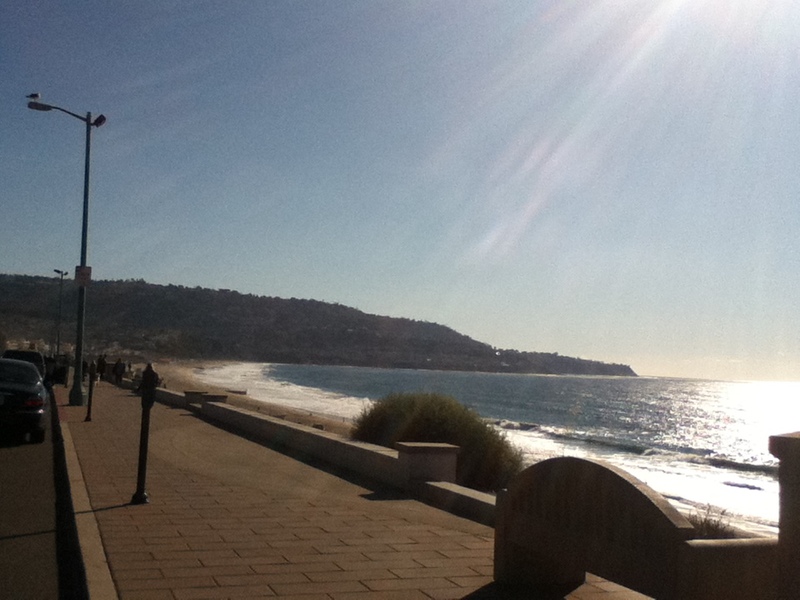 While in California, we made sure to squeeze in time to see the beautiful beaches. 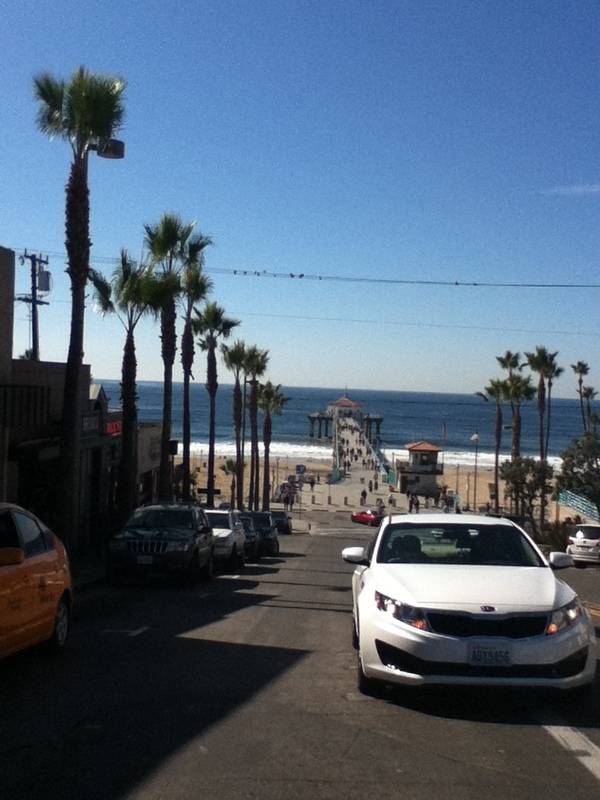 We decided to go to Manhattan Beach and have lunch there since it was such a beautiful day outside. We went to a bar right along the pier for food and drinks. I wouldn’t mind moving out to Cali for these views. Absolutely lovely outside. We ended up coming back for dinner later that night. Too bad I left my camera. 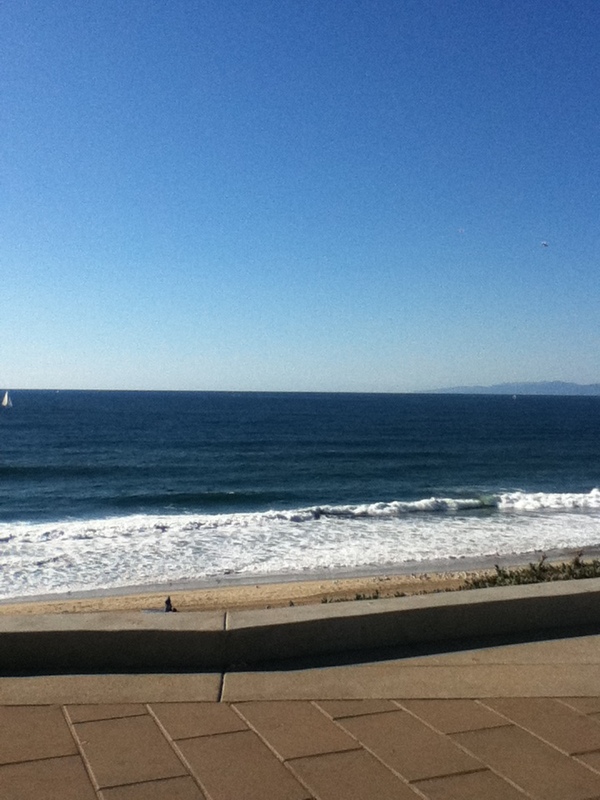 It was nice to see the ocean. What a perfect way to end our trip. This is the one thing I wish we had in Georgia….water! !